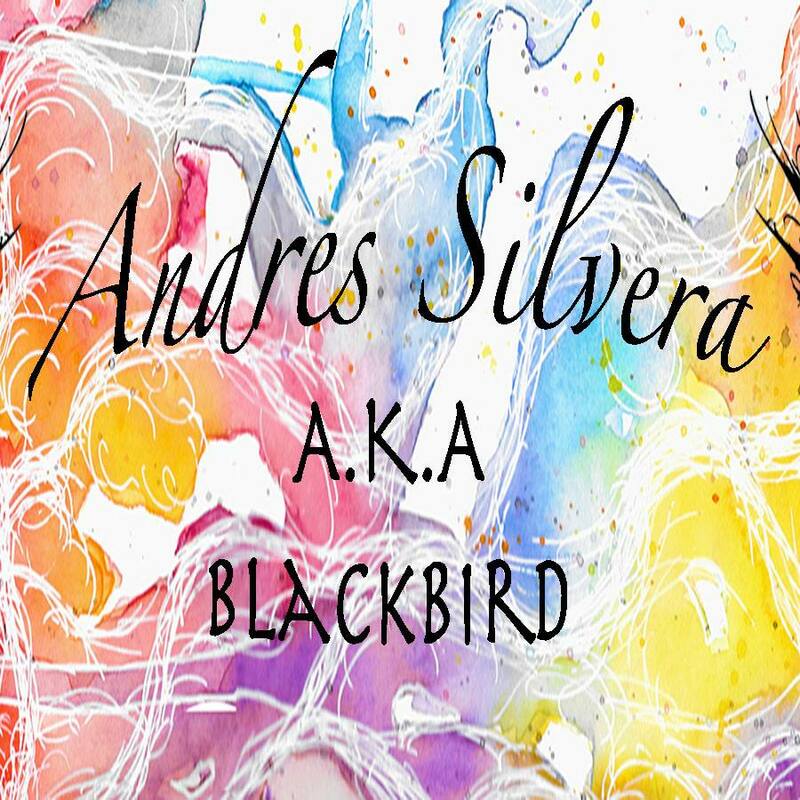 Andrés Silvera is a contemporary mixed media artist, self-taught in an array of mediums, with a strong focus on colorful surreal portraits and monochrome portraiture in Industrial enamel and charcoal. Andrés was born in Toronto, Canada, and Moved to Valparaiso, Chile when he was 11 which had a great impact on how he views the world and approaches each piece, drawing inspiration from human emotion, expression and life experiences. His work ranges from colourful watercolors on hot press paper, black and white creations on canvas and a fusion of the two creating a harmonic blend of art. His signature style consists of bold color bleeding as well as heavily layered drip and charcoal paintings using his hands, palette knifes and common household items such as toothbrushes, combs and pens. “Each of my characters is special to me for a particular reason, a lot of times they reflect parts of me or of those around me personified into someone else. Each of them has their own personality, reason for being and story to tell and they help me express things I couldn’t normally express in words. I have a love for human emotion and expression, for me each of my characters has their own story, personality and reason for being. They usually reflect personal experiences and feelings or those of close friends and family personified in someone else. I rarely know exactly how I want the piece to look when finished and I like to believe that a lot of the times, they create themselves.